Valley Green will be carrying a brand new product this spring Z Spray Sprayers and Spreaders. These products will be available at our Plainville, CT location. Z Sprays are created with a state-of-the art Laser and CNC machining processes normally used by large manufacturers. Computer Aided Drawing (CAD) provides consistency and precision in all their products and they use only quality name brand components. 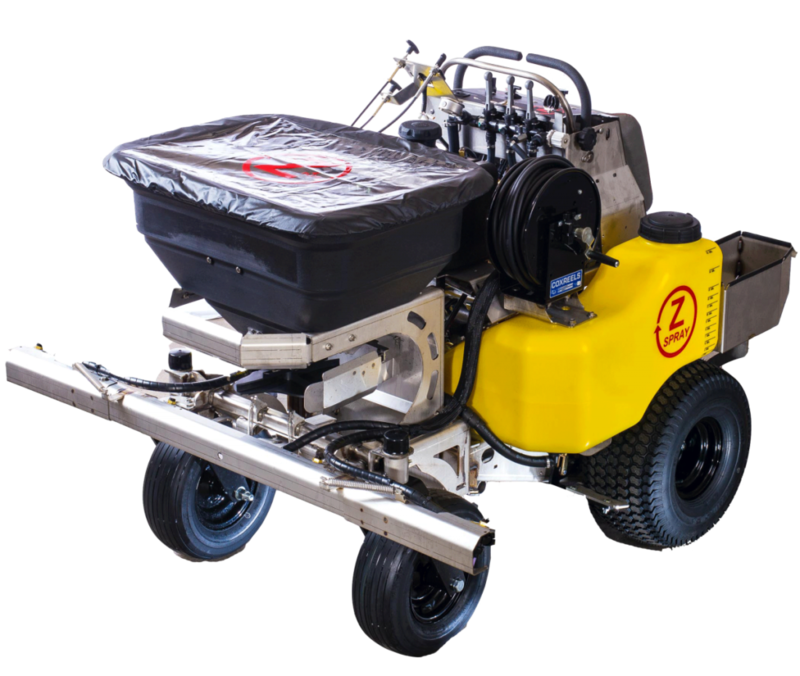 Z-Spray commercial units provide a needed combination of power and efficiency with the ability to manage areas which are not easily accessible or require a greater level or care.